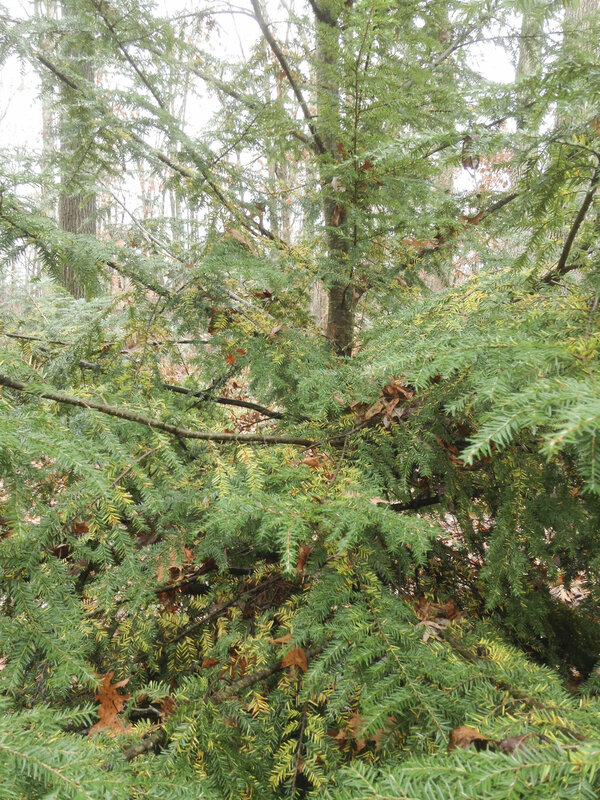 Yellowing and the loss of old needles in the fall is normal for pine, spruce, arborvitae, hemlock and most evergreen conifers in the midwest. 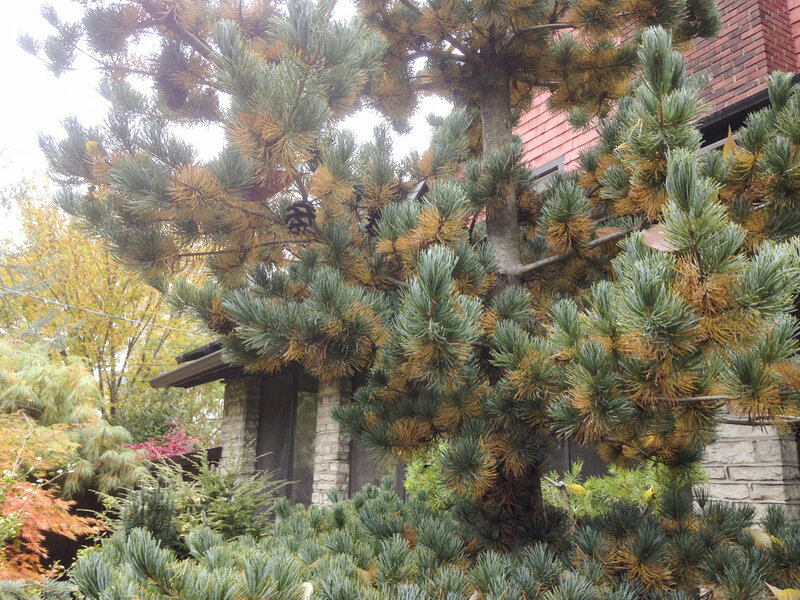 Most conifers shed their needles each year starting in late August and continue through November. Older interior needles will turn yellow while needles further out in the canopy and at the tips of branches will stay green. The yellow needles eventually drop off starting at the top of the tree and working their way to the bottom in a uniform fashion. Taxus (also called Yew) is the exception showing it’s “fall color” in mid to late spring. Most folks understand and look forward to the fall color change in our maples, oaks, hickories and other hardwood trees — fall needle drop in conifers is as normal as leaf drop in deciduous trees. 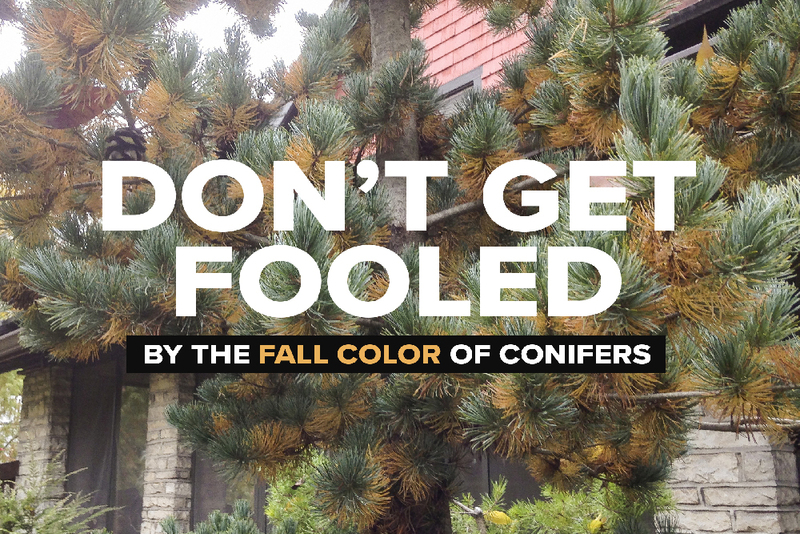 The change in color and eventual drop of foliage is simply a physiological response to the shorter days and cooler temperatures as trees (both evergreen and deciduous) prepare themselves for the winter. Newer PostBlooming in the fall? !